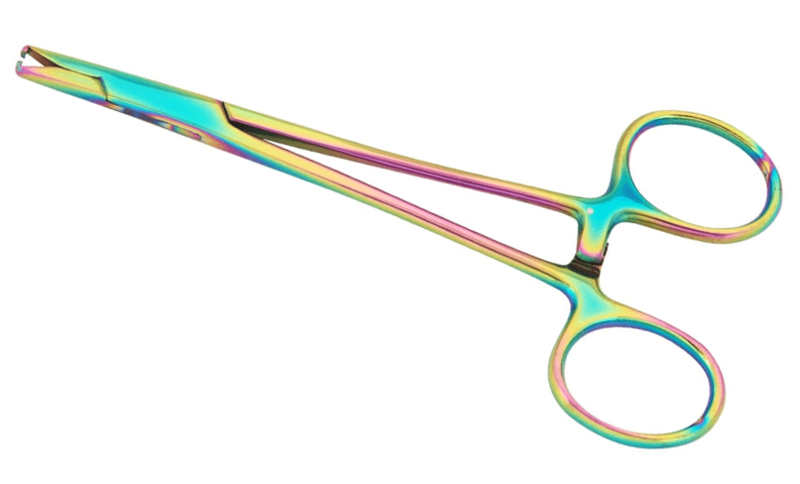 Tattooland also has a big assortment for piercings and the supplies that you need for piercing. 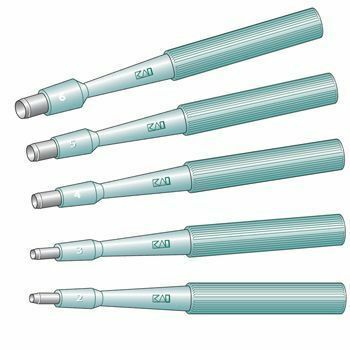 In our product range are piercing needles, piercing instruments and piercings. 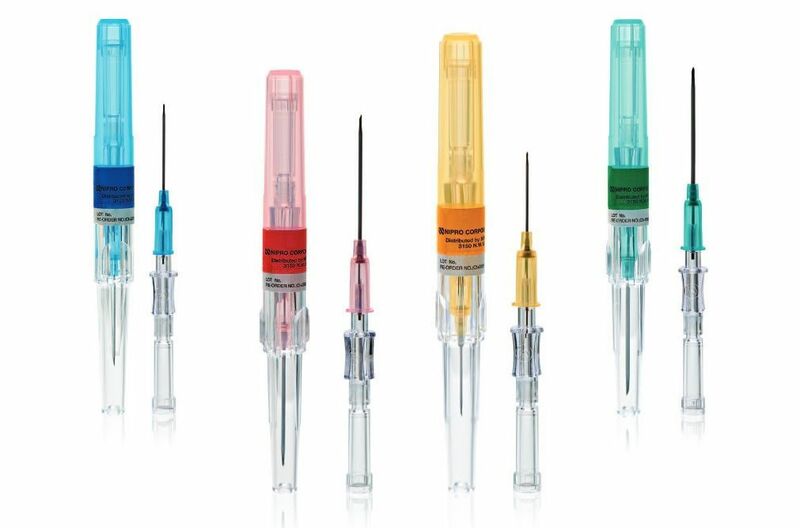 Our needles are available in all different shapes and sizes and different brands like Nipro and Braun Introcan. 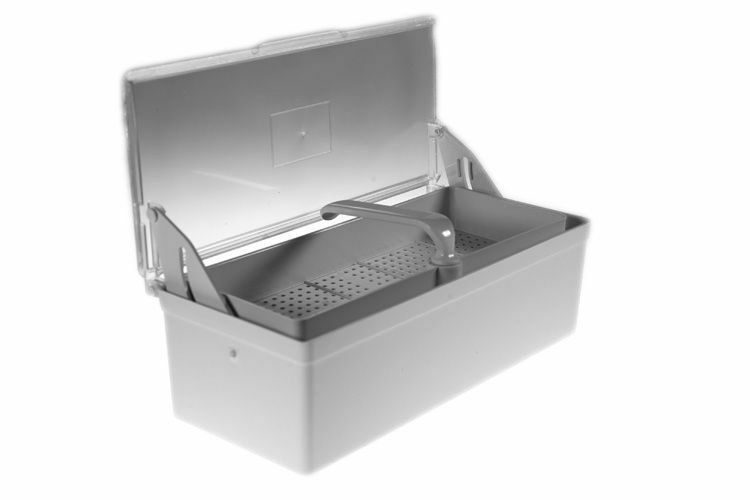 To make your piercing kit complete we also offer piercing instruments, piercing jewellery, disinfection, gloves and needle containers.